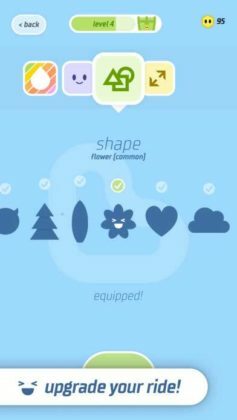 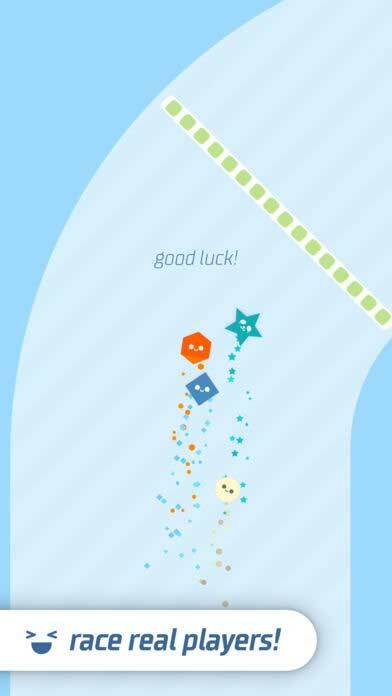 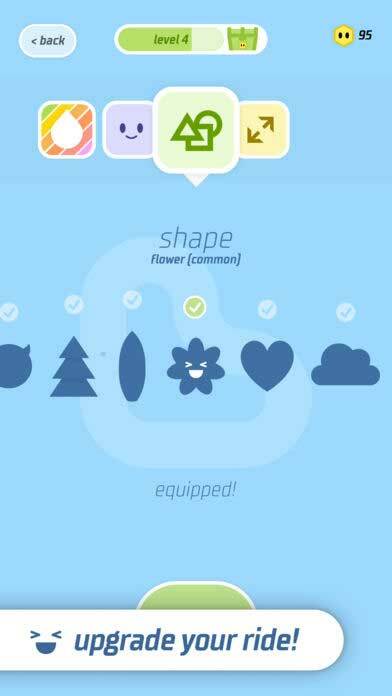 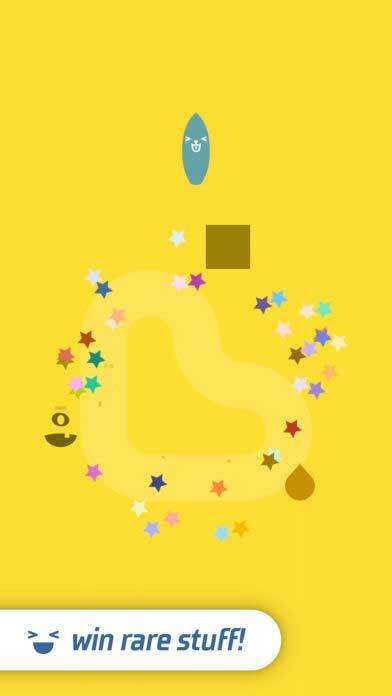 Home #CUTE No Brakes.io – The greatest (.io) game ever…? 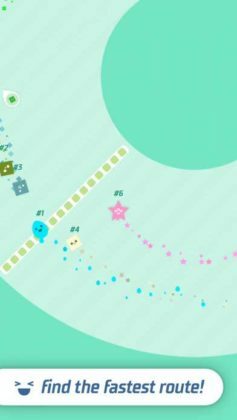 No Brakes.io – The greatest (.io) game ever…? 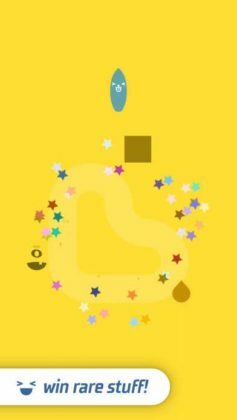 In case this doesn’t sound bad enough, if you so much as touch the edges of the track you are on, it is pretty much all over for you… In addition to less than ideal controls, there are also a bunch of different power-ups that are designed specifically to knock players into walls, each other, and generally wreak havoc on anyone trying to play the game normally. 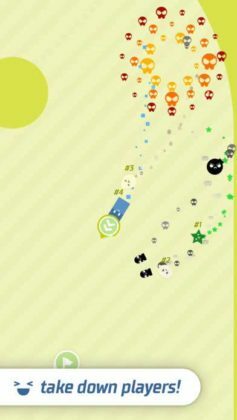 Although very difficult, especially since you are playing against bloodthirsty players who just love to kill one another, if you’re after a game that relies solely on your skill as a player, this is “another” great (.io) game for your smartphone! 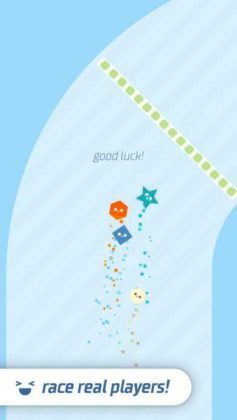 Check out Cosmo Race instead!